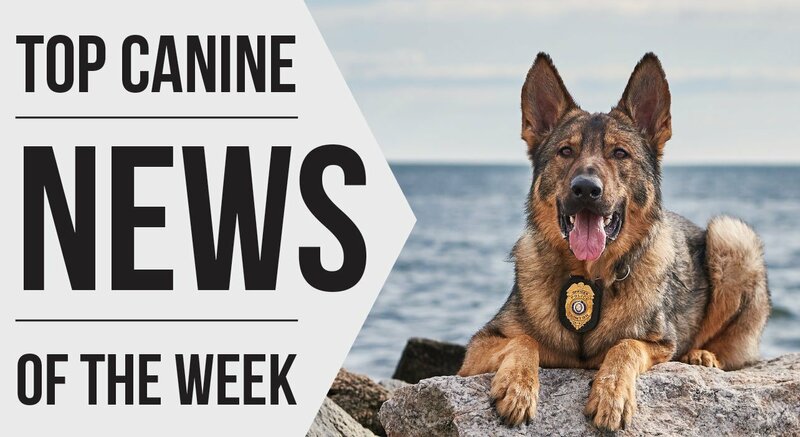 BUFFALO, N.Y. (WIVB) – The K9 named after Lt. Craig Lehner, and his human partner Officer Domaracki, completed their first suspect apprehension together on the last day of August. Police say the team was responding to a report of a man with a gun. Domaracki saw a suspect matching the man’s description, and when he stopped his vehicle, police say the man ran away. According to police, K9 Lehner tracked the suspect down to an area of heavy vegetation near the 100 block of Hazelwood Ave., where he was taken into custody.